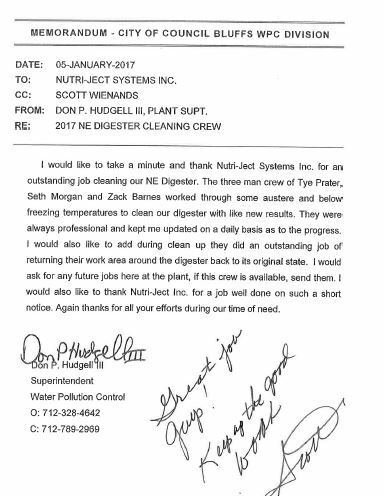 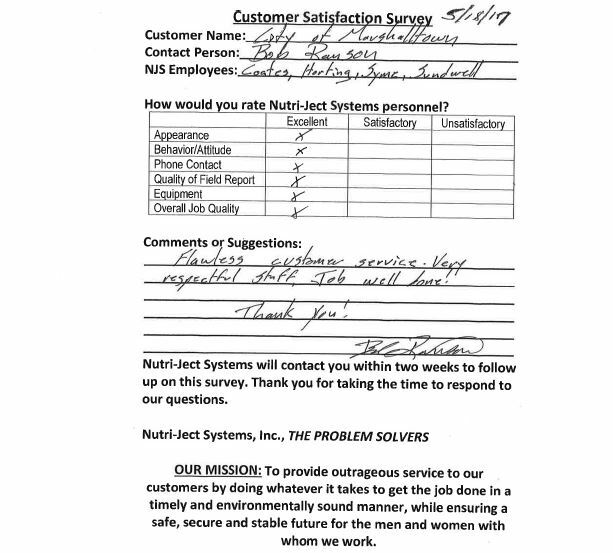 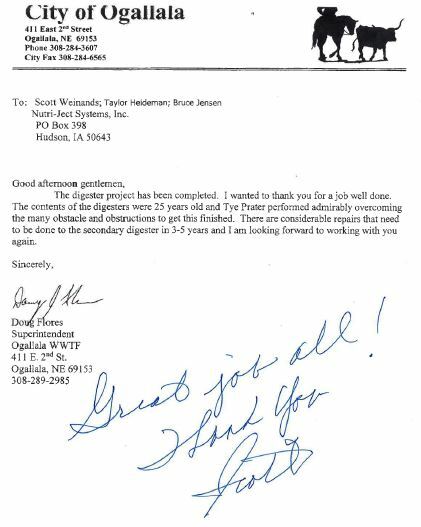 Customer Comments - Nutri-Ject Systems, Inc. 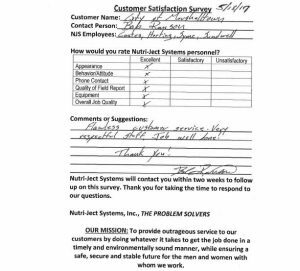 Customer feedback is very important to the Nutri-Ject organization. 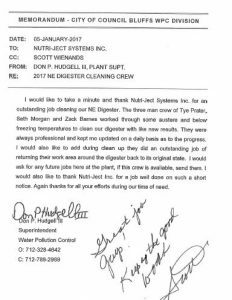 From this honest feedback, both positive and negative, we are able to adjust our operations to fully meet the changing needs of our customers. 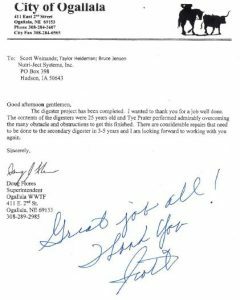 This feedback loop has been vital to our organizations past success and ongoing growth.